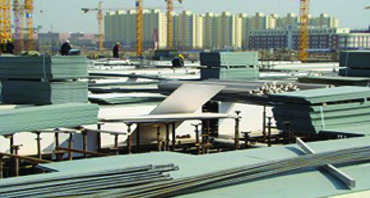 Pioneers in the industry, we offer plastic formwork and formwork from India. 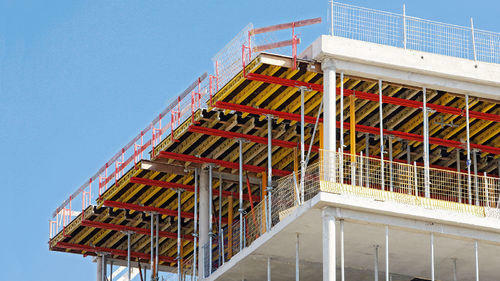 We offer a superior quality of Plastic Formwork. These can be used like shuttering ply. Better protection from labor mismanagement like burning etc. The Formwork that we offer is sturdy in construction and capable of bearing the inconsiderable forces created by wet concrete. These are fabricated using high-grade basic material to ensure that the end product is durable and prevents leaking out during vibration or curing. Thus,the Formwork offered by us are widely used in different concrete casting projects.